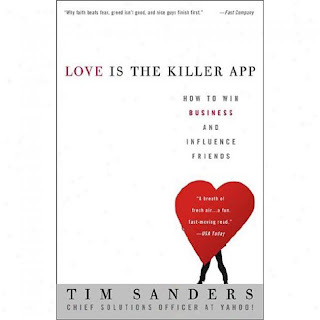 Just finished reading the breezy motivational business book from Tim Sanders – Love is the Killer App. What I really like about the book is the positivity it radiates. In our cynical times where the workspace is about preempting the next back-stab, dealing with rumor mongers and negotiating office politics, this book tells you that ‘Nice, Smart People Succeed’ with a special emphasis on nice. The book also shares simple ideas around how you can work for your success and personal brand by building knowledge, networks and spreading compassion and ‘BizLove’ at your workspace. It is a quick and easy read and reinforces ones faith that truly the way to get ahead in life is by being good and spreading the love. 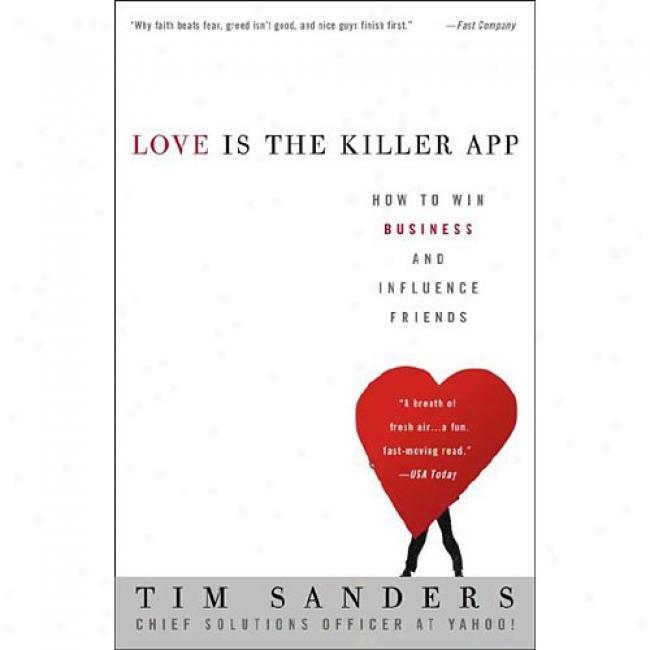 This is a recommended read and a good gift for a professional contact/ colleague. Or from the airport bookstore en route to your next business meeting.